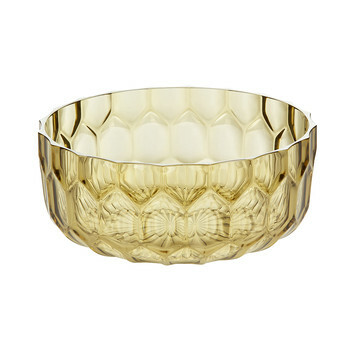 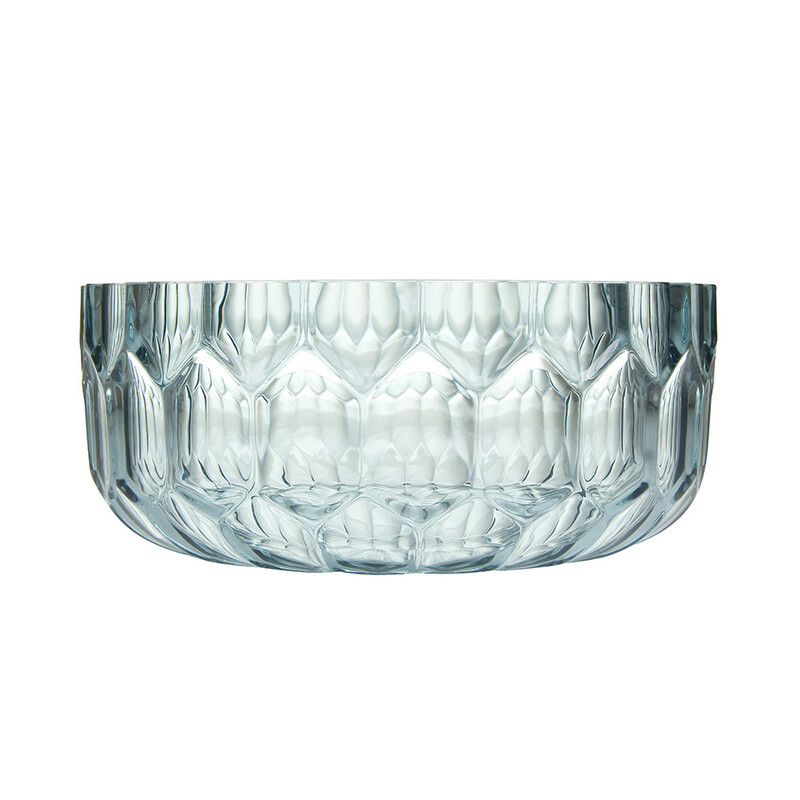 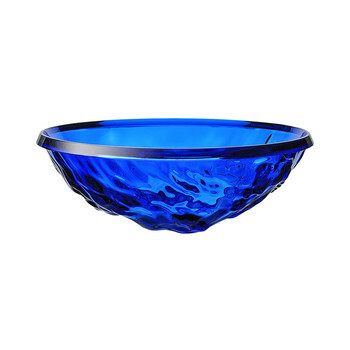 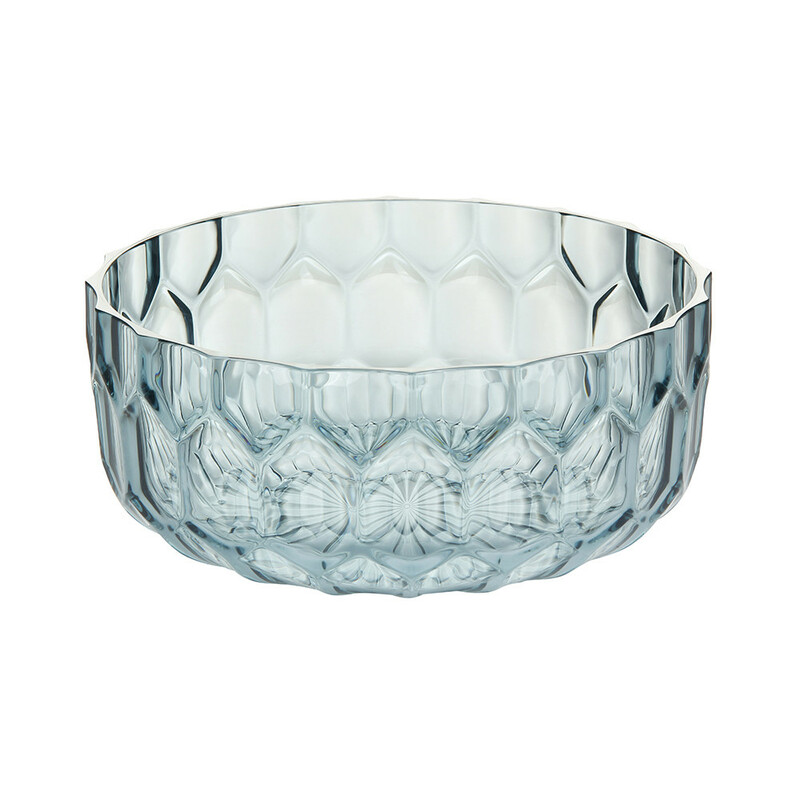 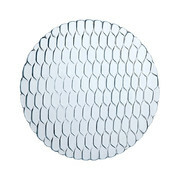 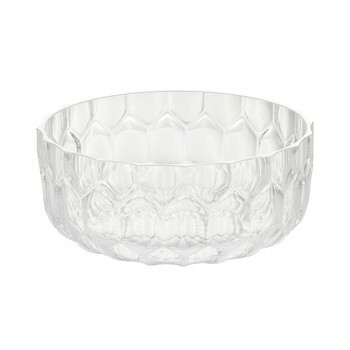 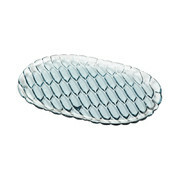 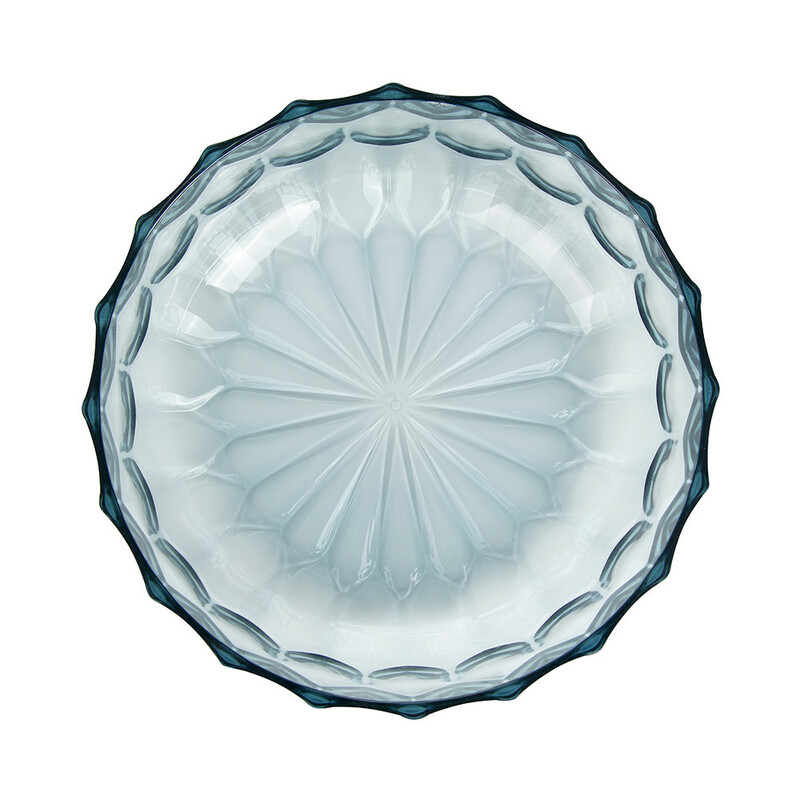 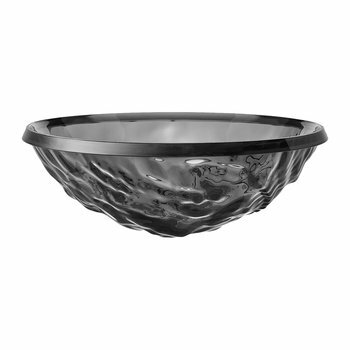 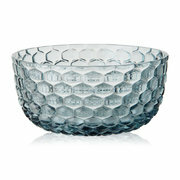 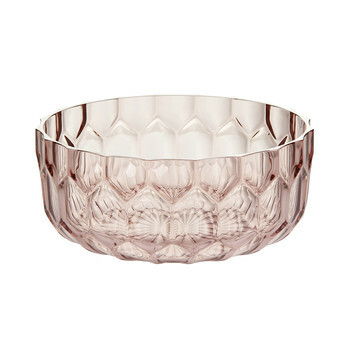 Serve your salad in ultimate luxury with this elegant Jellies Family salad bowl from Kartell. 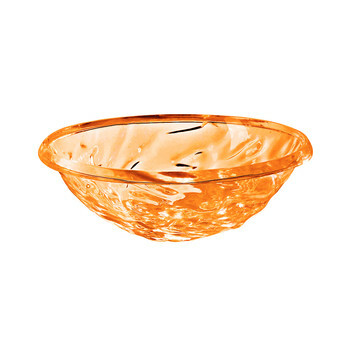 Made from durable thermoplastic technopolymer, this bowl is adorned with a stunning design inspired by nature with the appearance of a traditional jelly bowl. 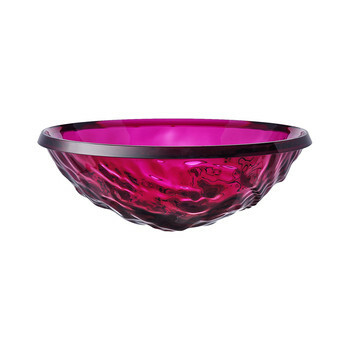 Perfect for serving a large salad, pasta dish or as a fruit bowl, mix and match with more pieces available from Kartell to create a unique table setting.